Staff Spotlight: John Stein, P.E. Our staff spotlight this month shines on John Stein, P.E., our Mississippi Manager of Engineering Operations and Senior Project Manager. 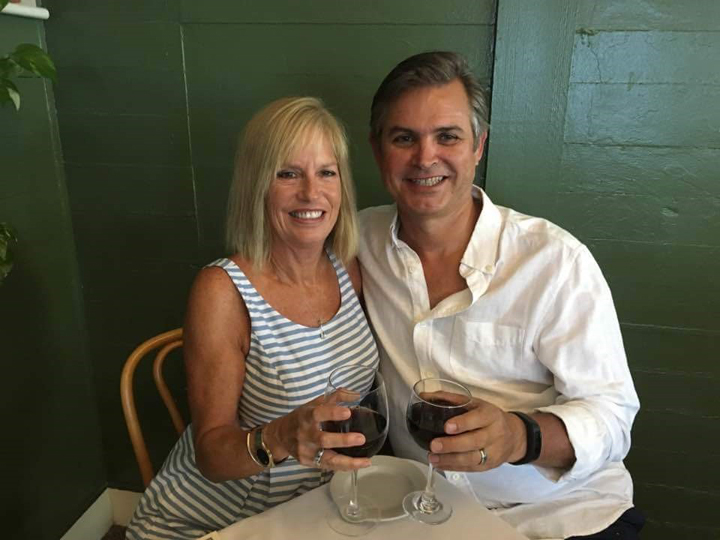 John joined the DE team in 2009 when he relocated from Southern California and has since managed planning, design, and construction of water and wastewater facilities along coastal Mississippi and the North Shore. Hi John! Tell us a little bit about where you’re from, where you reside now, and what you love about your current hometown. I was born and raised in Southern California. At age 45 (2009), I married my wife and moved from San Diego, California to Mandeville. It's definitely not the weather! A birdie told us you bought a new home recently. What’s your favorite part about the new place? The location. 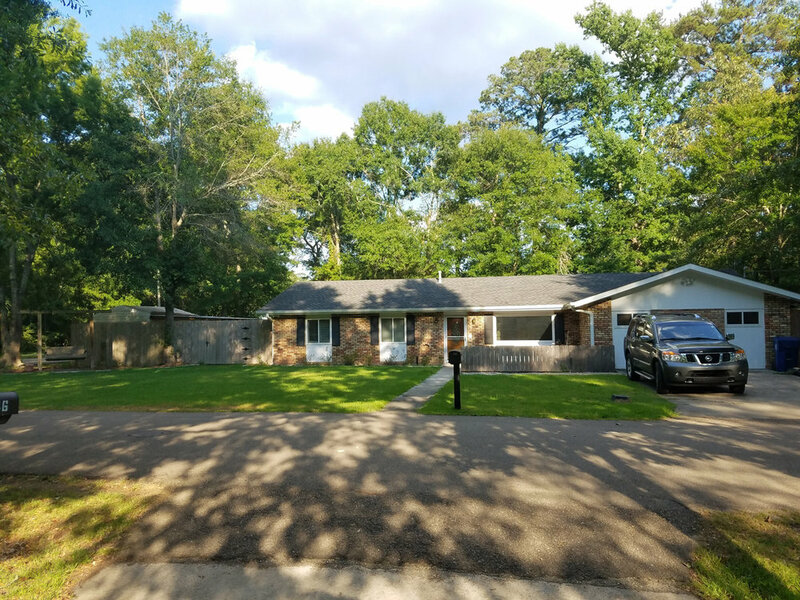 It's 6 blocks from the lakefront in Old Mandeville, 2 blocks from the Trailhead, across the street from the Trace, and we can walk to numerous bars and restaurants. Either the South Pacific or Azores to go fishing and catch big blue marlin. 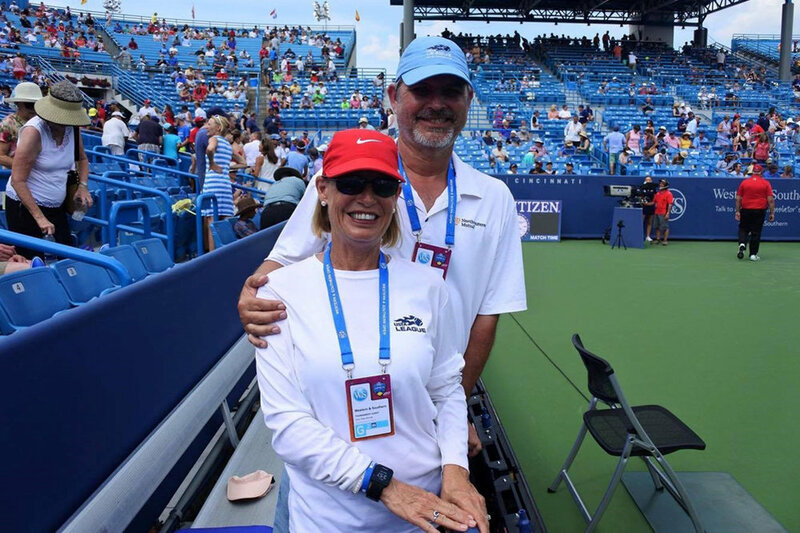 We will be going to Cincinnati in August for our annual trip to the Western Southern Open (ATP & WTA Master 1000 professional tennis tournament). While there we will visit my Aunt, Uncle and cousins. In October we're planning to go to East Cape near Cabo to fish in a tournament, but now that depends on how fast my house sells! I am first generation American. My parents immigrated to the United States in 1957 as war refugees from Germany and Austria. I met my wife in 2005 in Panama on a fishing trip. The largest marlin I have caught weighed 746 pounds and the largest tuna I have caught weighed 279 lbs. I grew up on a chicken ranch in Redlands, California where we had 210,000 layers (egg producers).